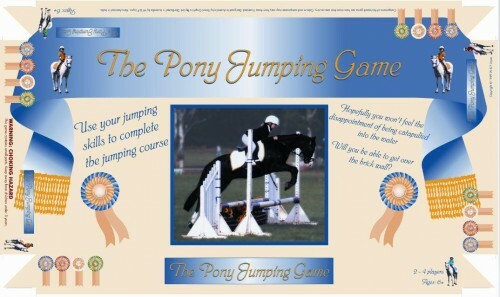 Team Joyce are a family of four and we are very passionate about horses and love showjumping. We love to blog often to bring you up to date with news about what we do and where we go. Lal's Haven Warmbloods have been breeding horses for over 20 years with our own stallions and broodmares. Recently we purchased a young colt Cera Ducati who will be standing at stud in the very near future. To find out more about Team Joyce have a browse through many stories here on the Lals Haven web page or at our Equestrian Life Team Joyce bloggers page. Oaks Volta our handsome 5 year old stallion is standing at stud now. He has produced some outstanding progeny which can be viewed at the 2015 & 2016 progeny web tabs. All young stock are handled and trained here at Lals Haven stud , Team Joyce do all the ground work & education themselves. 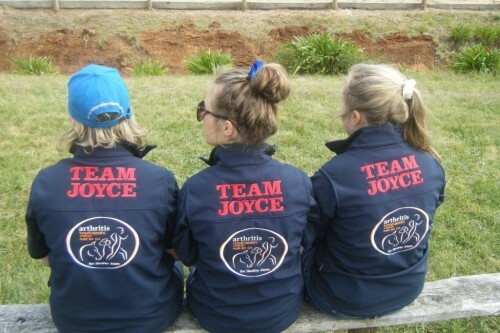 Team Joyce are the family of four who run Lals Haven Warmbloods. 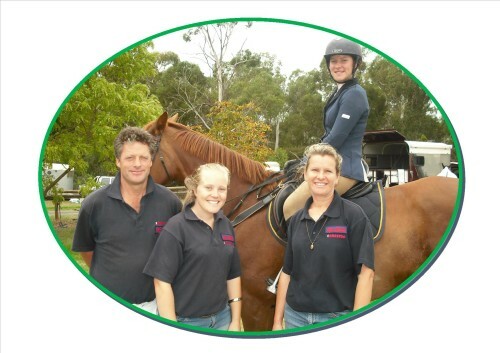 Wes, Trish , Sarah and Tiffany have been a very passionate showjumping family who love travelling to competitions with their home bred top quality stock. Wes has produced many World Cup level horses and always starts new youngsters each year. Sarah and Tiffany are the riders on the box and the moving pieces in the game. Team Joyce invented the concept, designed the artwork, constructed the game play as a family. Team Joyce directed their own television commercial hand making props, Sarah and Tiffany were the models on their ponies. Watch the commercial below.